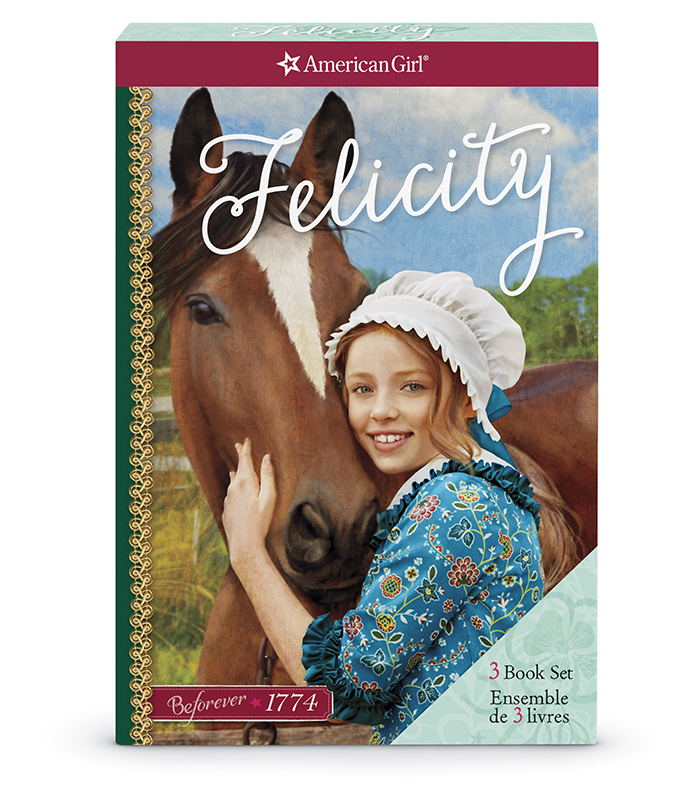 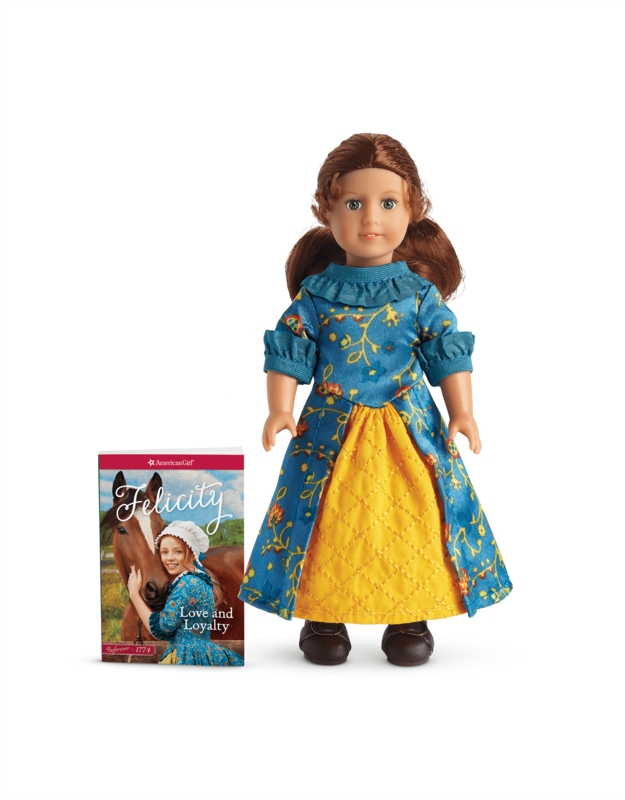 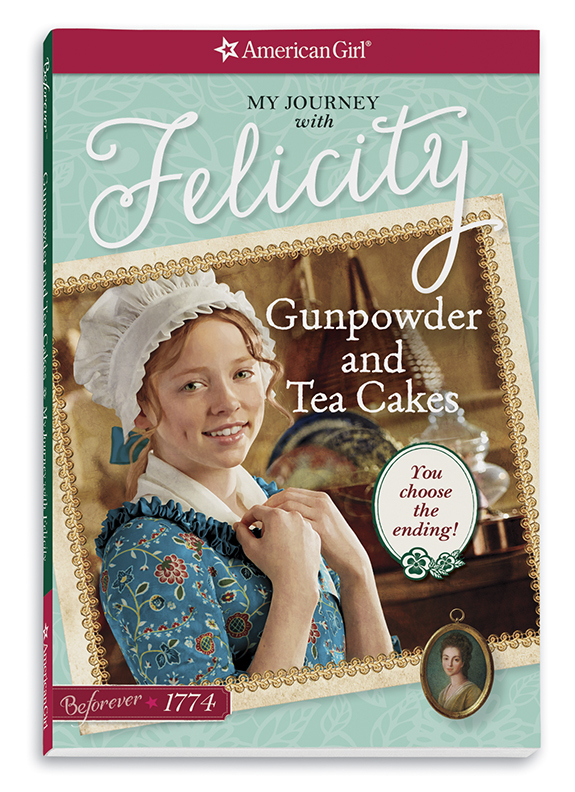 Felicity is a spunky, spritely girl growing up in Virginia in 1774 just as America is about to declare its independence from Great Britain. 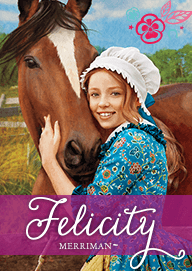 As talk of revolution rumbles around her, Felicity finds it harder to tell right from wrong. 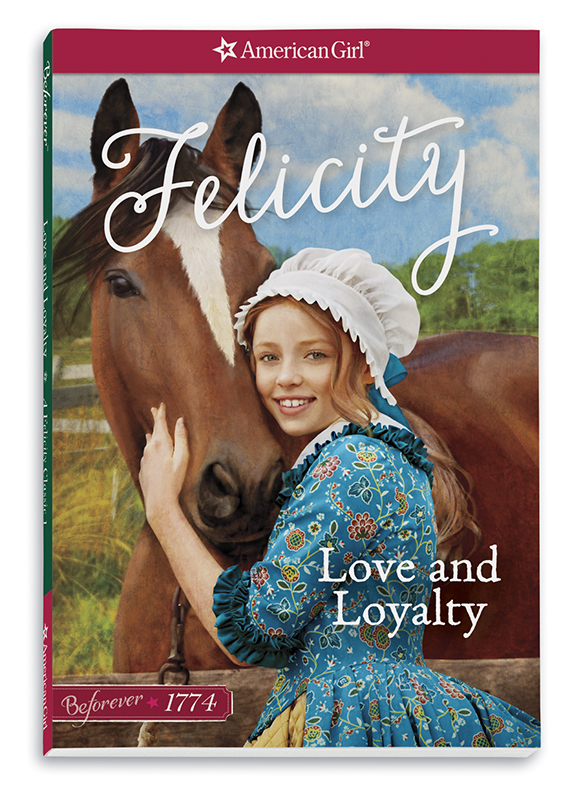 Ben, her father’s young apprentice, wants war, while her best friend Elizabeth’s family remains loyal to the king. 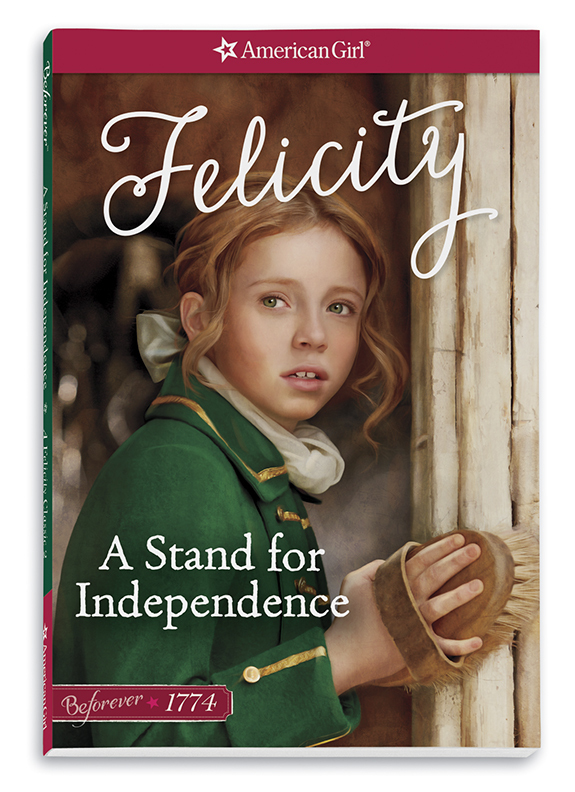 Felicity finds out what independence really means as the American colonies begin their fight for freedom in the Revolutionary War.